Video recording software is all about capturing video not only from external sources but also from websites. This means you can get all your favorite videos on your PC or Mac using video recorder software that is easily available for download online. 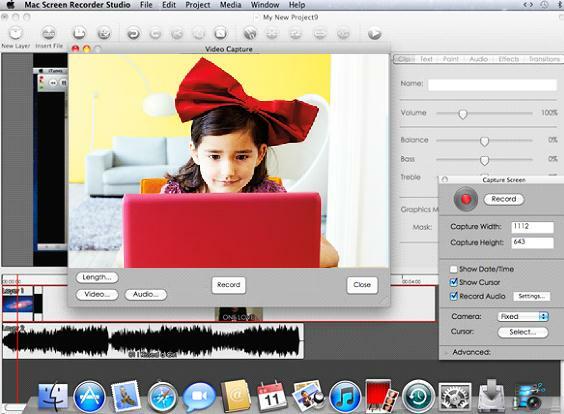 Below are top 10 effective tools allowing you to record video or music videos freely. Just pick up the one you like. Looking to enjoy music without any ads from hundreds of sites on the web. Then the iMusic is just for you. From Youtube, to Pandora, Spotify, Grooveshack, XM Radio, Last.fm, iTunes Radio and many other video sites, you are able to record hours of non-stop music video for your listening pleasure. 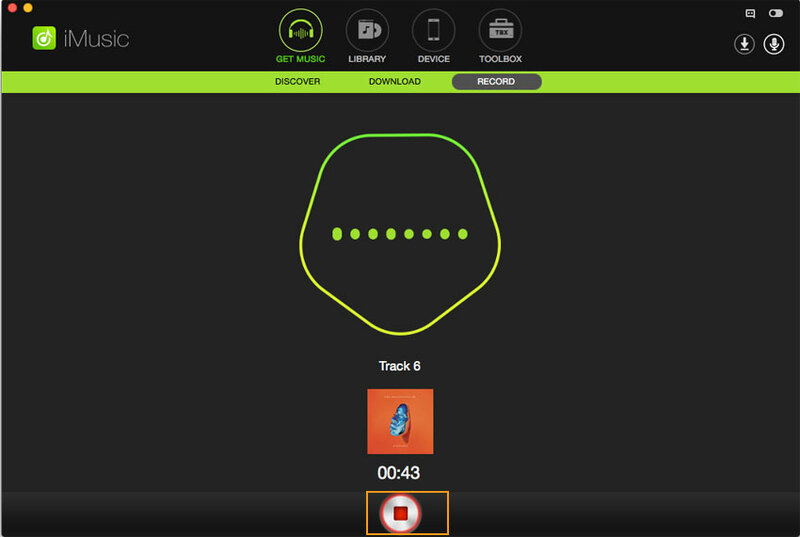 You are able to split the music into individual files, find information on the artist and track, get music in high quality original formats and even save the recorded beats to your iTunes library. In addition, this music video recorder supports MP3 and MP4 formats, which are compatible with most of platforms. 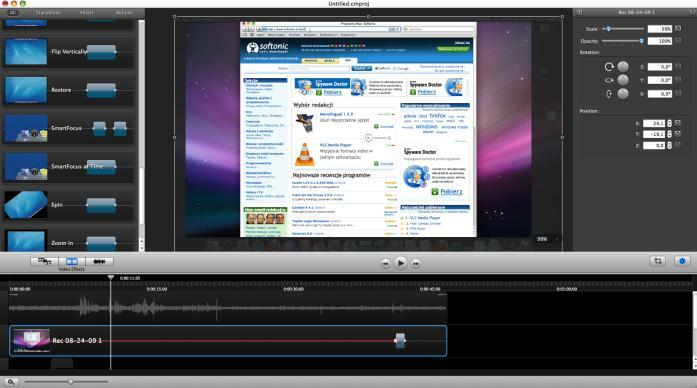 This is a video recording software for Mac from Techsmith. It enables you to capture video from a webcam, website or windows on your screen. This is perfect when you want to create how-to videos, tutorials, presentations, and other types of video projects. What makes this software an ace is because it lets you import images and audio in order to spice up your presentation. Not only that, it has an editing suite at the bottom of the easy to use interface to allow you to put your video together. The main setback to this video recording software is that it cannot record video games when in full screen mode. While it allows you to convert videos to various formats, it cannot convert to HTML. This is a video recorder that allows you to record much more than digital files, it even lets you capture video from VHS tapes (not many know about these nowadays, but it is perfect for immortalizing those old memories). It allows video recording in various formats, can record video and audio separately or simultaneously, allows you to add snapshots in videos as well as text and timestamps on your videos. It also has flexible video settings while in use and can also burn straight to DVD. The setback is it doesn’t allow for conversion to formats such as HTML. In addition, it does not have the best editing tools and you may be required to download other software to fine-tune your video. 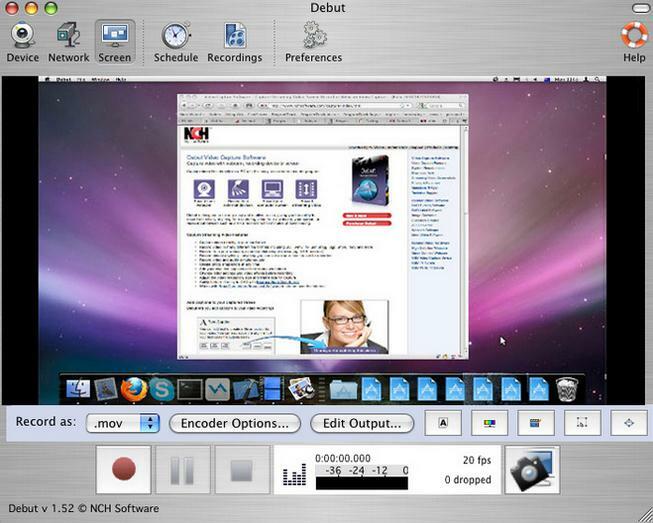 This is another video recorder software that enables you to record and convert both video and audio from internal and external sources like a microphone, iSight Camera or DV-Cams. 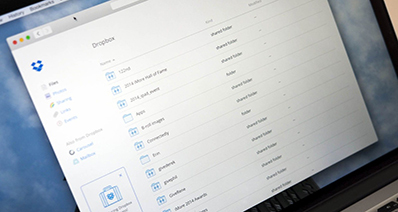 You can capture screenshots which can help to create presentations or tutorial videos. 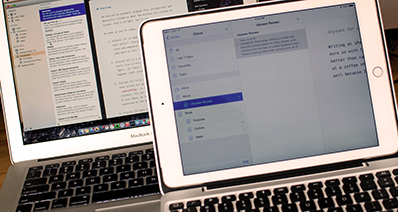 The editing tools allows you to fine-tune your presentations or screencasts. Once edited, it can be converted to multiple formats and also save straight to an iPhone, iPod or Apple TV box. However, because of its extensive features, you may need to master it before using it. In addition, it does not cover all desired conversion formats. This is a music video recorder that will capture not only videos on screen but will also pick up on microphone, camera or computer audio. 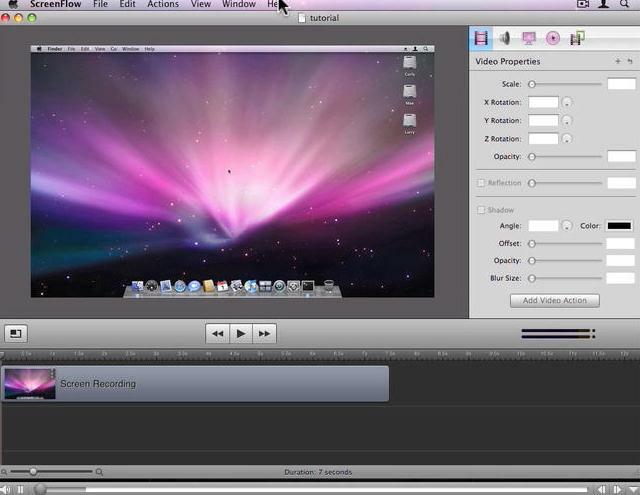 This video recording software is best known for its editing tools. It allows you to adjust multiple settings, add 2D and 3D transitions, separate audio and video for better editing and give you a chance to share your videos on sites such as Vimeo and Youtube. While it has good editing features, it does not allow for conversion to AVI or WAV. It also only captures full screens but this can be sorted through cropping. It is also costly because you need to part with more money to get additional features to this software. iTube Studio for Mac or iTube Studio for Windows PC is the highly recommended video recorder software that allows you to record videos from more than 1000 video sites. You can convert the recroded videos to any format like MP4, MKV, AVI, WMV, and more. It also supports optimized presets for iPhone, iPad, iPod, Android devices, and more. 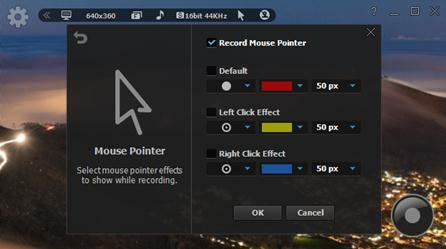 Only one click is needed for video recording. And you can also easily capture the video with just the video URL. 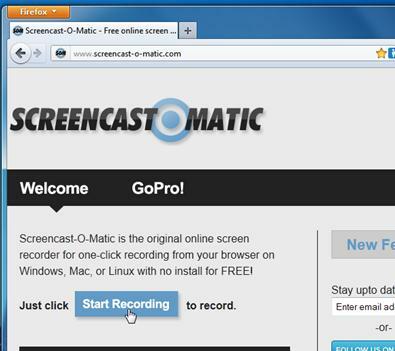 This is a video recorder that allows you to take screenshots of a desired screen. 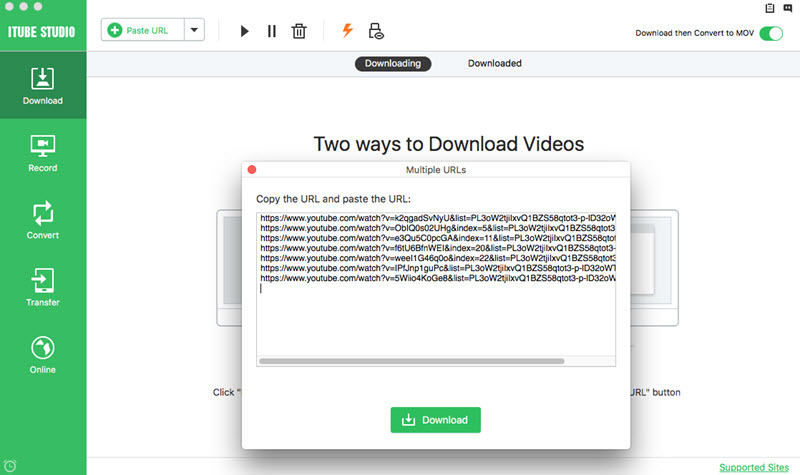 It is quick and easy and once you are done with it, you simply review the recorded video before quickly sharing it to Vimeo, Youtube, Google Drive and many other sites in multiple formats such as MP4, FLV, AVI or GIF. When using the Pro package, there is no limit to recording time, you can record from a webcam, make use of editing tools, publish screenshots and also protect your uploads. One of the main cons of this software is that the free software will put watermarks on all recording. In addition, you are unable to do full screen recordings. When you want to enjoy your favorite videos and TV shows at a later time, Streaming Video Recorder will allow you to record streaming video. You can get videos from Hulu, Vimeo, Youtube, Facebook and even Myspace and Yahoo! You can convert these videos into formats such as AVI, MP4, MKV, MOV, FLV, 3GP, MP3 and AAC among others. It has a detector that lets you quickly download streaming media. It had glitches downloading from Youtube but those have since been sorted. If you are looking for screen capture and music video recorder capabilities, then you can opt for Tinytake from Mangoapps. You can capture videos and screenshots, annotate them with notes and scripts and finally share them as easily as possible. You can record up to 120 minutes of video, select a region of the screen to capture, record webcam videos, zoom in and out, save all images and videos to the cloud and it is spyware free. However, to share any images or videos, you must have a MangoApps account. When looking to create HD videos on Windows, then this is a good video recording software to consider. 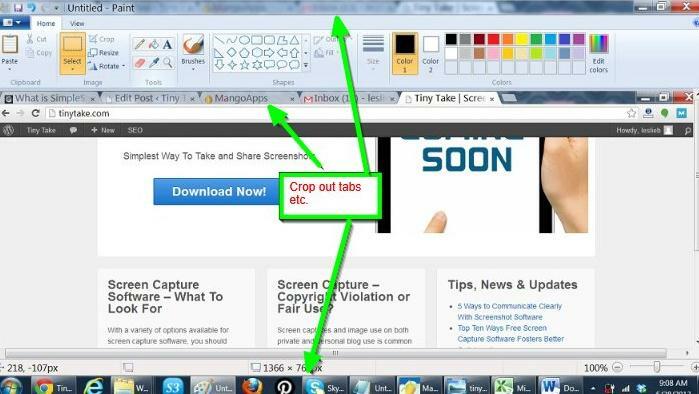 It requires no techie background to operate it because it has a simple toolbar that is easy to understand. It records streaming videos, skype video chats, save online conferences, records audio that can be converted to various formats, record mouse pointer effects for a presentation or tutorial, add titles, logos and screenshots and so much more. It had an issue when monitor resolution was adjusted but that was fixed. In addition, this music video recorder does not have a 60fps option, but this is for extreme video recording and editing lovers. 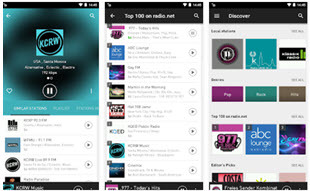 FM Radio Offline - Best 20 Free FM Radio Offline App for Android, iPhone, etc.